Students majoring in English get to know one another in classes and around an array of social activities, many of which also happen to look great on your résumé. The department offers a spectrum of events designed to cultivate community in the company of peers who may become fast friends—sharing a passion for literature and language. Hot chocolate and coffee are available in a small lounge in Ballantine Hall 408 for students of English who are between classes, waiting for a meeting, or simply passing through the department. Organized once or twice a month by and for English majors, the Colloquy series includes everything from a spoken word open mic to learning about graduate school. The series gives English majors a chance to share their experience, knowledge, and excitement about the degree and its possibilities. Colloquy events are announced in the weekly English majors’ newsletter sent by advisor Shauna Melvin. Stressed out? Come tell Ziggy all about it. 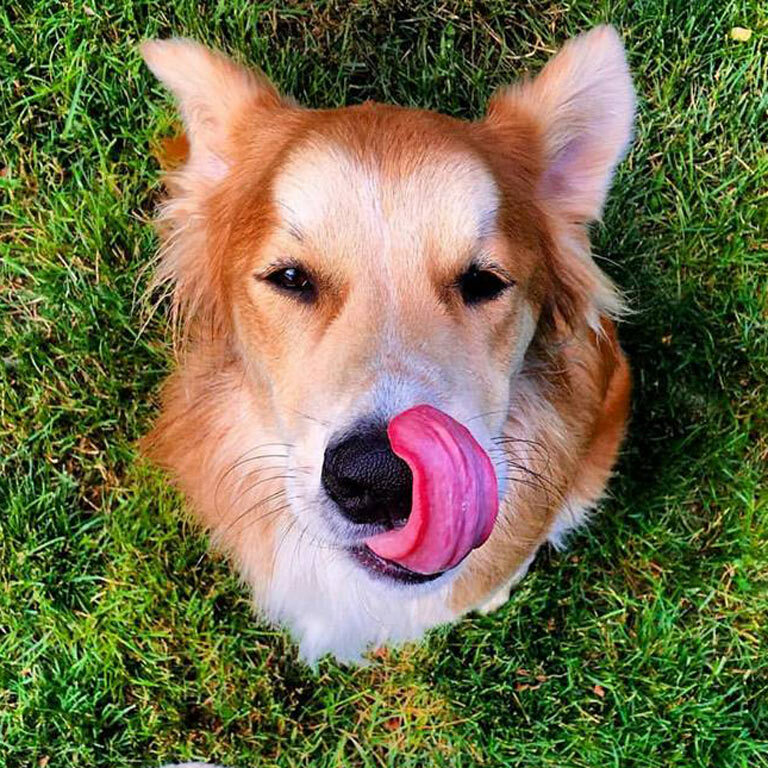 On Friday afternoons students are invited to stop by Lindley Hall 225 to commune with the cutest dog on campus. He’s young, enthusiastic, sympathetic—and he loves attention. We nurture ALL of the writing styles in the English department, even procrastination! Graduate students host a “write-in” in the department Gray Room from 2:30-4:30 every Friday. 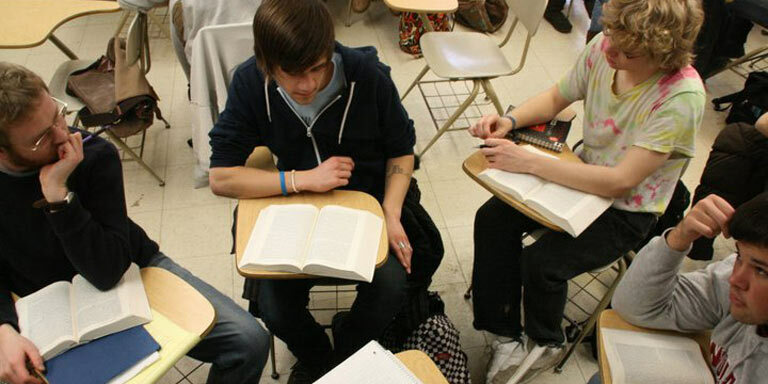 Gather with other students for structured writing time, camaraderie, and a bit of conversation. A team of 8 – 10 students meets regularly with the director of undergraduate studies to discuss the needs of English students, offering advice and feedback about the major, and helping to plan events. This group gives select majors great leadership experience and encourages their voices in shaping the direction and development of the English degree. For more information, contact the undergraduate advisor or director of undergraduate studies. One of the poets from the English department leads a walk and talk about rhythm, composing poetry, the role of nature, and the city stroll. 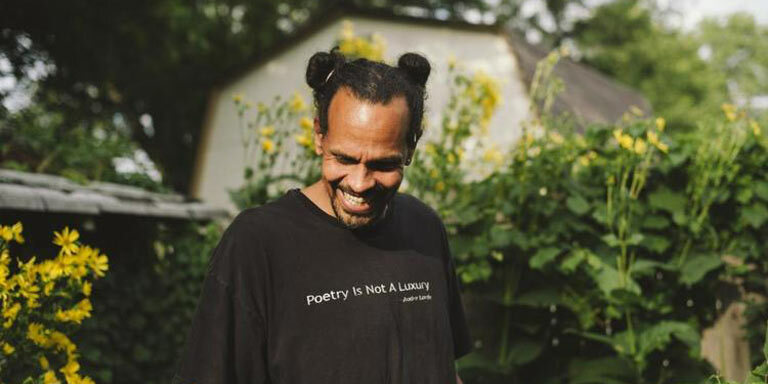 Learn about poets who made walking central to their writing, and think about how to see the world more creatively. Walks of different lengths happen on campus, around town, or in the nearby woods. These events are announced in the weekly English majors’ newsletter sent by advisor Shauna Melvin. Department engagement during the recent election included debate-watching parties hosted by graduate students in the rhetoric program, complete with social media screens and pizza. What better way to participate in the spectacle of democracy than with a group of people who pay attention to the power of persuasive language? 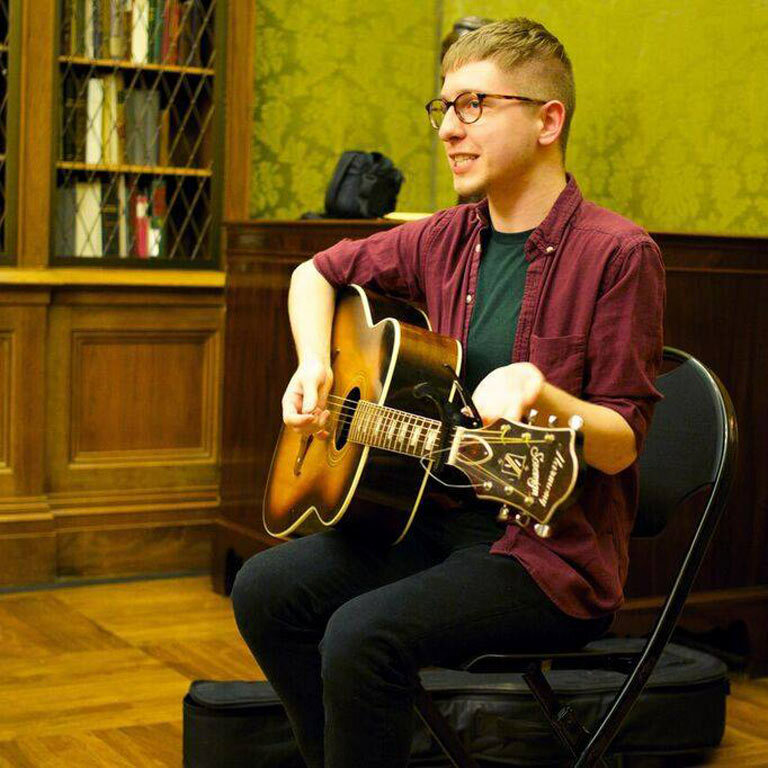 English majors craft their creative and critical capabilities as contributors, editors, and performers in campus organizations such as the University Twits sketch comedy group, Labyrinth literary magazine, Canvas creative arts magazine, and the Indiana University Journal of Undergraduate Research. Did you know? About 30% of English majors study abroad for a stretch of time in English-speaking places such as Canterbury, London, Oxford, Dublin, or Australia. 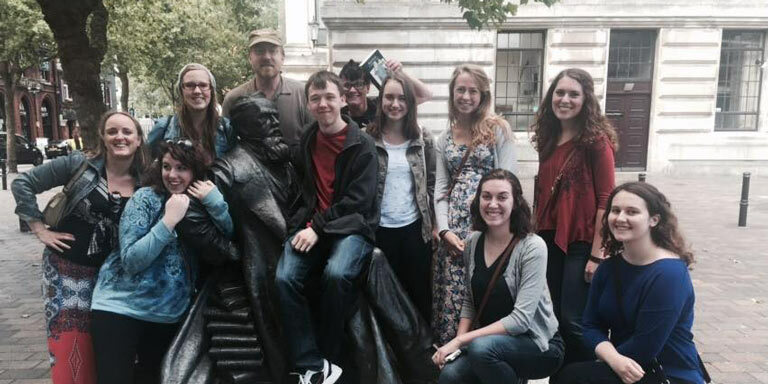 Those looking for a shorter-term way to see London may want to consider the London Literature Summer Program, exploring the British city with a small group of students, with a faculty member as mentor and guide. 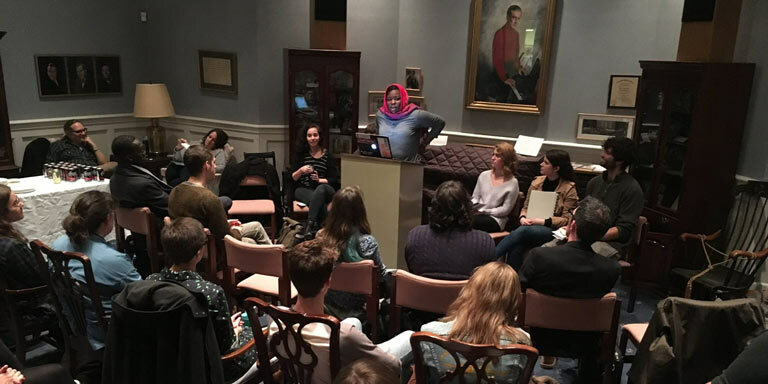 Each spring the English department Graduate Student Association (GSAC) organizes a scholarly conference featuring presentations by grad students and faculty from IUB and beyond. The conference always includes one or more panels specifically reserved for presentations by undergraduate students—so keep an eye out for the annual call for proposals. Students who have excelled in their English classes and love the challenge of independent work are invited to apply to the English Honors Program in their junior year. After working closely with a faculty member to research and write a thesis, honors students showcase their work at an honors conference at the end of the year. Contact undergraduate advisor Shauna Melvin or the Director of Undergraduate Studies to learn more about the Honors Program.